Title loans are a quick and easy way to get the cash for the peoples who need instant money by using their car title. Your vehicle’s value is used to secure the loan amount, so you can get thousand dollars quickly and good credit score is not required. And, you get to keep driving you truck! 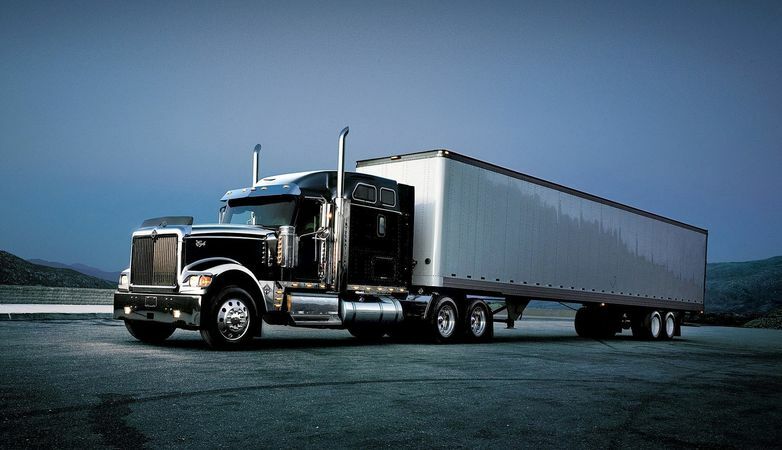 18 Wheeler Title Loans is easy to repay. We accepts many types of payments and offers a convenient way for auto pay. About 18 Wheeler Title Loans? 18 Wheeler Title Loans is designed from the ground up to offer our customers an alternative to traditional title loan products. Applying online or by phone saves our customers precious hours in their day. We offer you the convenient way to get loan, we also offer competitive rates. Not only will you have access to the funds you need, but you will pay less! First time customers typically qualify for a title loans between $500 to $3,000 with an APR of 240%. Duration for our title loans vary depending on state and can be less than 30 days and up to 24 months. We do not report payment history to credit bureaus but we may verify your application information resulting in inquiries on your credit report. You may incur late or NSF fees in case of late payment and in some cases your truck maybe repossessed. We try to offer all of our customers the most flexible repayment arrangements and our customers may choose to extend or refinance their title loan. Our online application only takes a few minutes, but you can also get in touch with our friendly customer service agents if you have any questions. We are committed to responsible lending. First time customers typically qualify for a title loans between $650 to $5,000 with an APR of 240%. Duration for our title loans are for 12 months. We do not report payment history to credit bureaus but we may verify your application information resulting in inquiries on your credit report. You may incur additional interest if you are late on your payment and in some cases your truck maybe repossessed. We try to offer all of our customers the most flexible repayment arrangements to fit their budget.